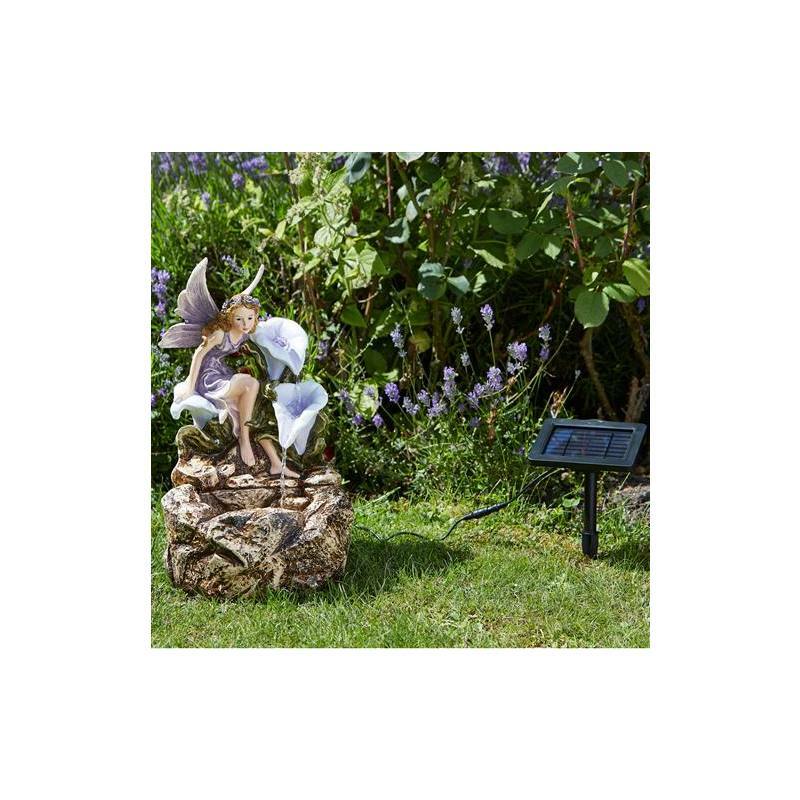 This superb outdoor water feature uses Solar technology to power the feature so you can enjoy the genlte sound of water in your garden. The feature is Mains Free, Hassle free and requires only about a watering can of water to function. Thats right no water feed is required it is completly self contained. Made from high quailty composite resin, this feature is UV protected and Frost resistant, giving your years of enhoyment.